Barking is only a short journey from Central London by train, but a giant step away in terms of price. 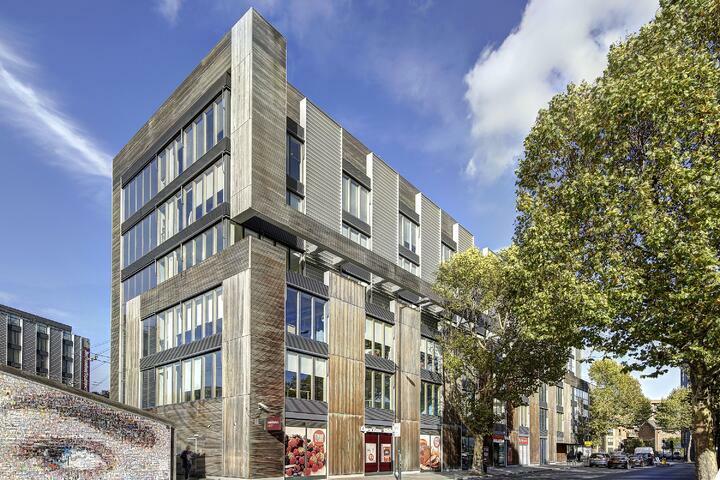 Developers in the area have seen the potential for new ways of working and adapted major office buildings to suit. We take a look at five of the hottest office buildings the market has to offer. 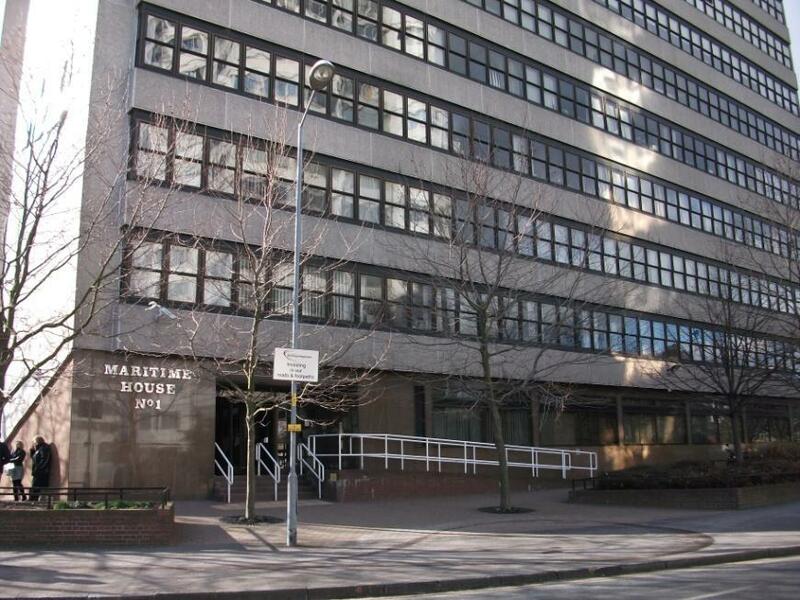 Open-plan office space for up to 90 people in a prominent, well-connected location in Barking. The interiors have recently been extensively refurbished and refreshed, bringing a new lighter, brighter feel to the office, in a building a short walk from Barking Overground station. With views over Canary Wharf, this new build represents a new generation of office space in the Barking area, not just in design, but in the flexibility it offers. Aimed at small companies and individuals looking for options, space within the office can be leased for as little as a day, charged on a per person basis. With all the facilities you’d expect in a modern office, and with meeting rooms for hosting clients. This attractive brick building opens up onto an inner courtyard to the rear. Situated conveniently for the North Circular Road, the wharf has become a cluster for commercial properties in Barking, with Ibis London Barking hotel within a few minutes’ walk. 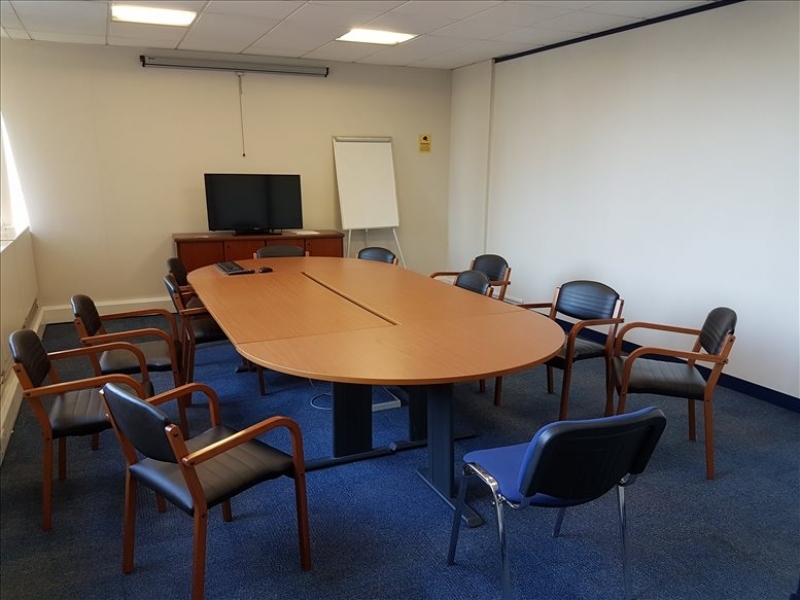 Space for up to 14 people with meeting rooms and conference facilities on site. 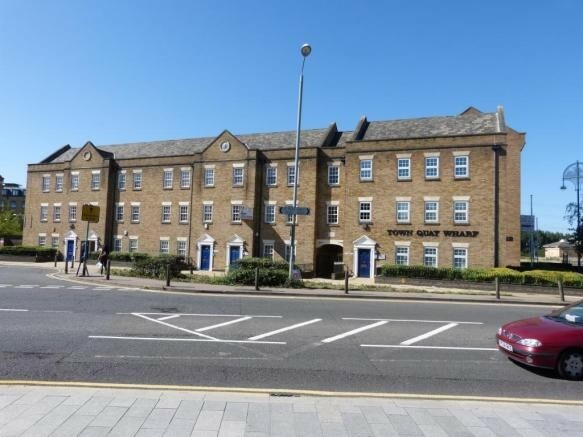 Flexible office space for commercial use within a short stroll of Barking Overground railway station. Three separate offices are available each with a range of layout options, from four to twelve workspaces depending on the size of the company, and meeting rooms available. 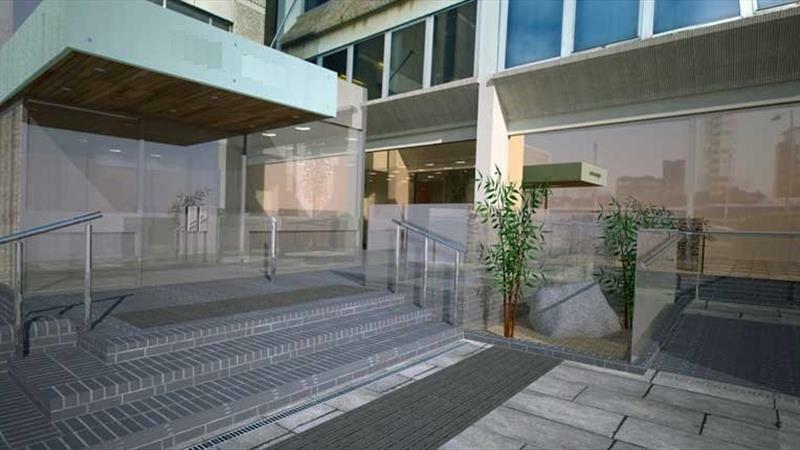 The building has excellent access to local shops and cafes, and to transport links. 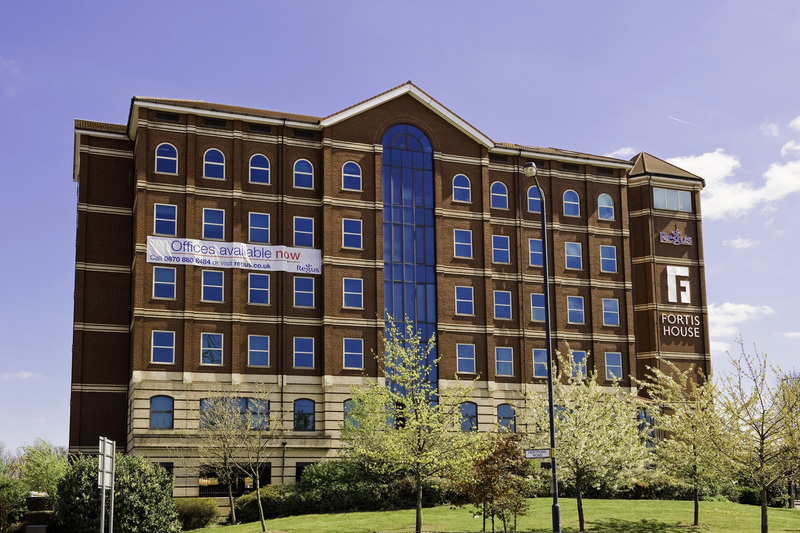 Wigham House has been refurbished and re-geared with flexible tenancy and co-working in mind. The landlord, Instant Offices, is offering a range of options to companies and freelancers looking to take space within a short walk of Barking Overground station, and a host of local shops.